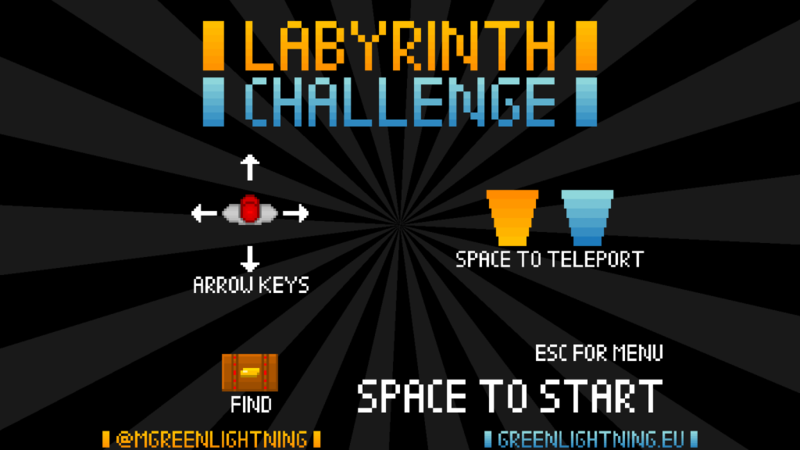 Labyrinth Challenge is my entry for the 30th Ludum Dare game jam. It was created in less than 48 hours on August 23-24, 2014. 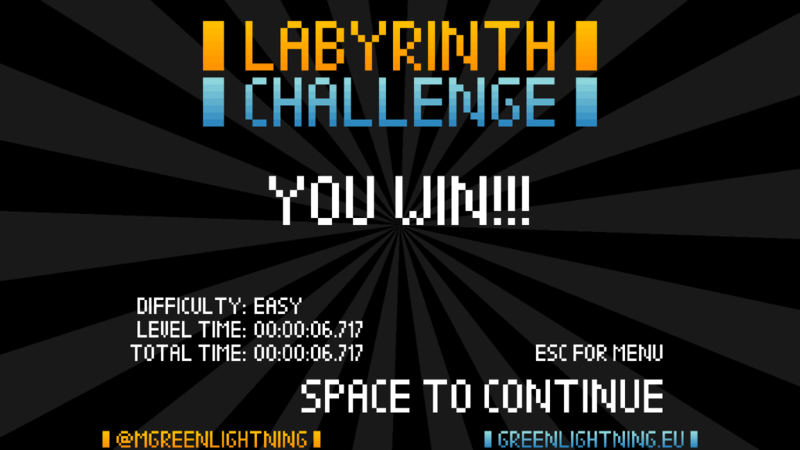 In Labyrinth Challenge you navigate a multi-dimensional maze trying to find the treasure. Each maze consists of three worlds, the top one has grass floor, the middle one dirt floor and the bottom one stone floor. 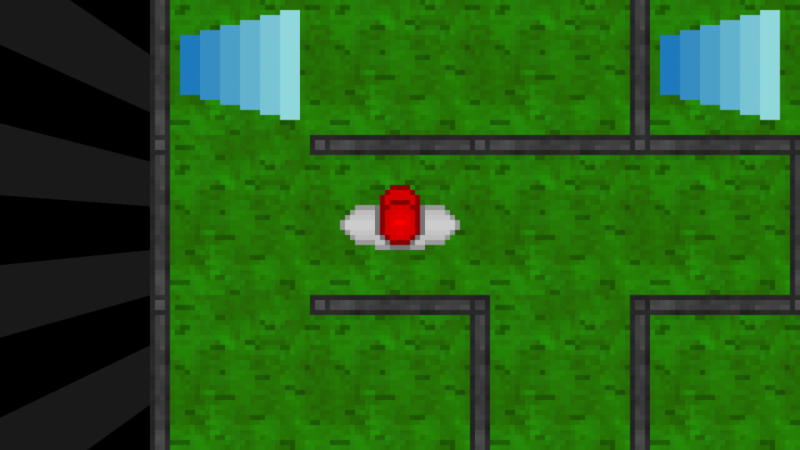 The teleporters connect the worlds. Blue teleporters will bring you to the world below the one you are currently in and the orange ones will bring you to the world above. 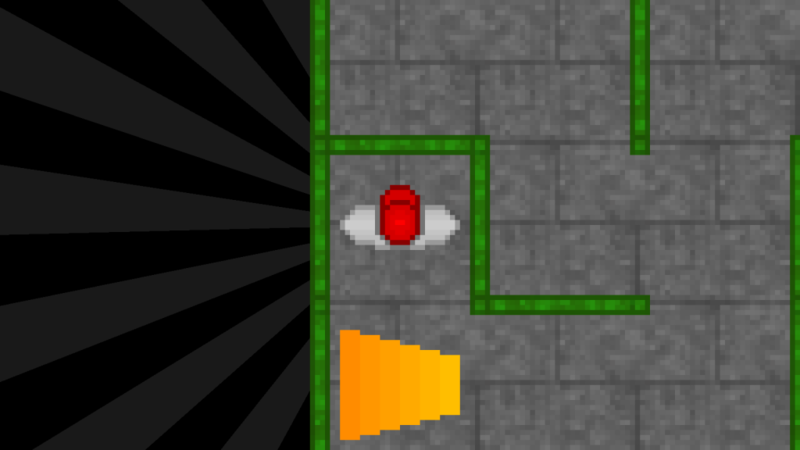 The mazes are randomly generated. Once you have beaten a maze, the difficulty increases and the next one will be bigger. F2 saves a screenshot next to the jar file. 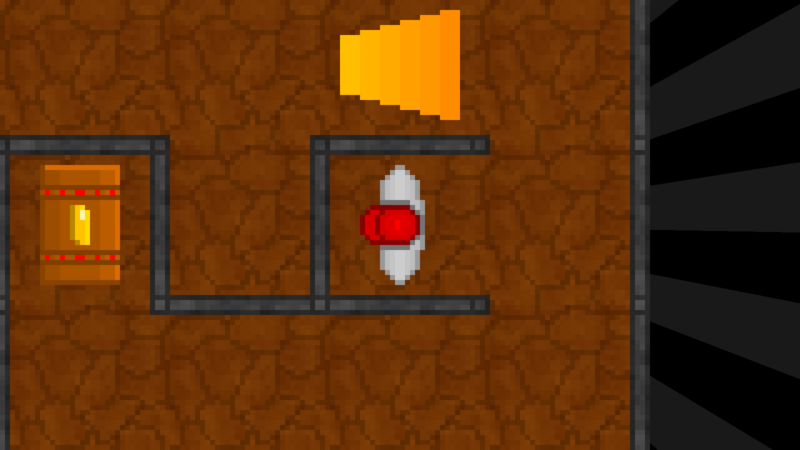 The source code can be downloaded here as a zip file containing the LibGDX project and git directory. To import the source code, extract the contents of the zip file, open Eclipse and select File – Import… – Gradle – Gradle Project, then select the extracted folder, hit build model, select all projects and click on finish. If this does not sound familiar to you, please follow some LibGDX tutorials, because your computer needs to be set up correctly for development with LibGDX.